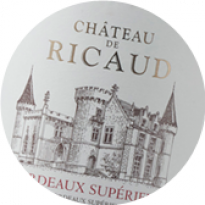 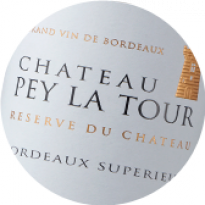 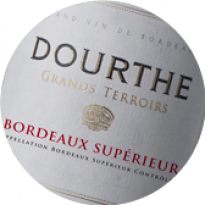 Ideally situated on the 45th parallel, the « Bordeaux » appellation benefits from a moderate climate. 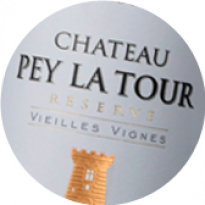 Due to the large area they cover, the Bordeaux vineyards are set on very diverse grounds. 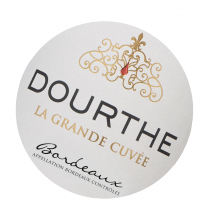 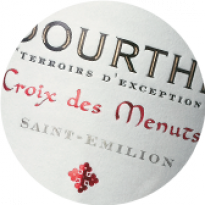 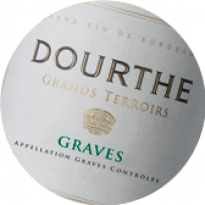 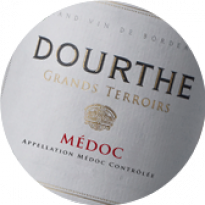 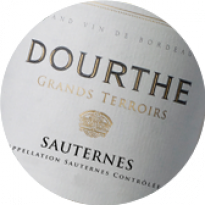 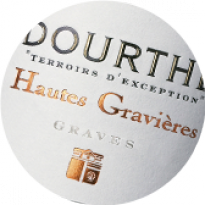 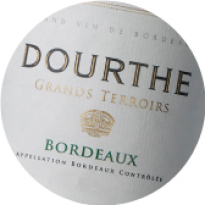 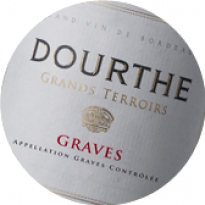 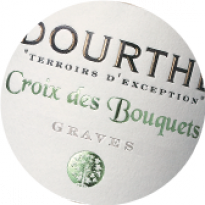 The Bordeaux white Grands Terroirs is the result of a particularly strict selection procedure carried out by the Dourthe oenologists. From among hundreds of batches, only the most interesting wines are selected, those with a well-balanced structure and a personality typical of their appellation. 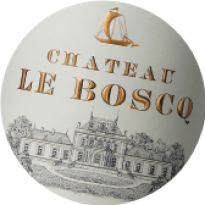 The blend then creates a wine of character with its complex fruity notes. 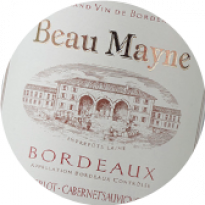 This Bordeaux wine stands apart for its intensely aromatic bouquet of citrus fruits and white flowers, its freshness and its well-balanced structure. 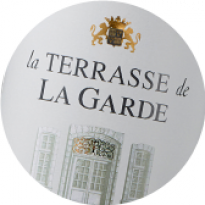 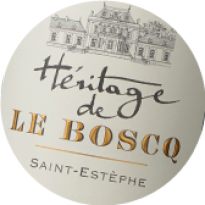 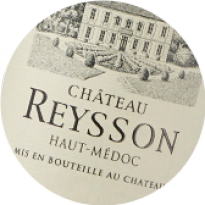 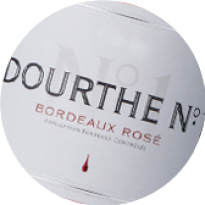 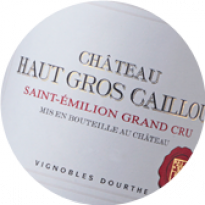 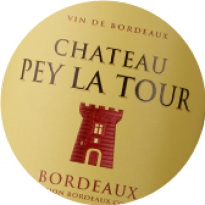 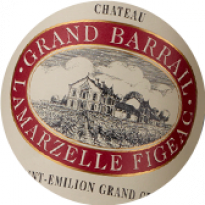 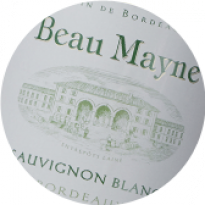 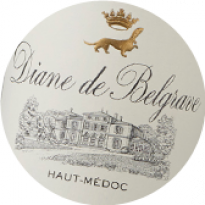 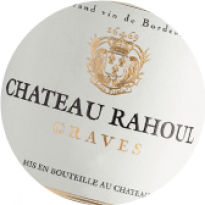 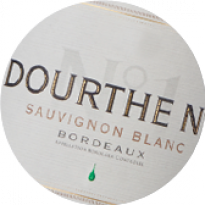 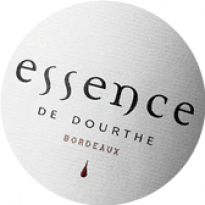 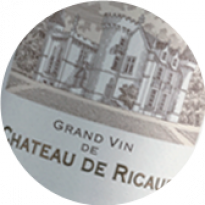 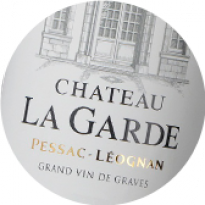 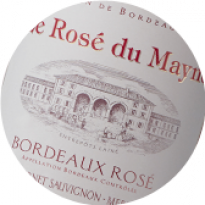 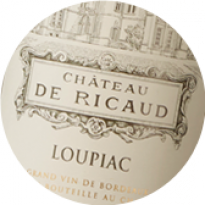 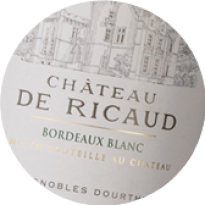 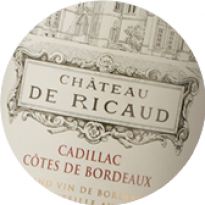 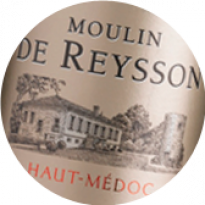 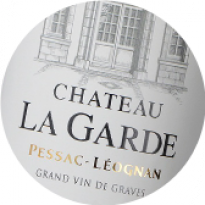 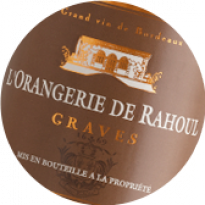 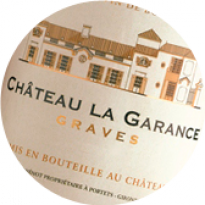 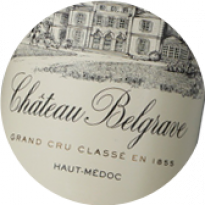 This Bordeaux wine stands apart for its intensely aromatic bouquet of citrus fruits and white flowers. 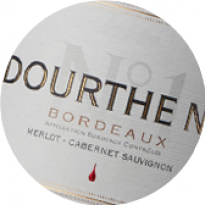 Its nervy attack leads on to a well balanced palate.